Mother, Mom, Mum, Mummy… Different words in different parts of the world but identical connotations. She can be just an ordinary woman. Her garb is simple, her hairstyle – a tad messy! Her motive is to keep the house running in perfect condition for her family. Sometimes she dresses up in professional attire. Her formal clothes are impeccable and she displays a heady mix of adrenaline with petulant behavior. No matter the role she embodies, she is a mother. She is a friend, a teacher, a guide, a motivating light. She is ‘just a mother’ to some - a woman who only cooks, cleans, and works. Yet, for me, she is a superwoman with all powers rolled into one. Mother’s day is looked forward to and celebrated with much enthusiasm all around the world. In India, we celebrate it on the 2nd Sunday in the month of May. This is the day when mothers are made to feel special and given an additional honor. The day is a celebration of this incredible bond we all cherish. This blog is in celebration of all wonderful and beautiful mothers on the occasion of Mother’s Day. A couple of my friends have graciously pitched in to share their photos. These are mothers who continue being just awesome! And, they have no qualms displaying their fashionable side. (Mommies can certainly have their cake and eat it too. These pics say it all!) It does not matter whether you are working or a full-time mom. Because, here are mommies who always put their best foot forward (in style) no matter the situation! 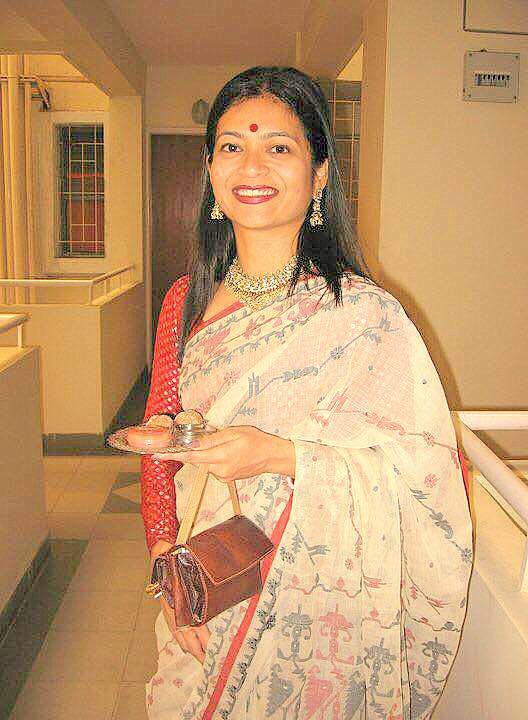 Jayeeta Dutta in an Indian look, complete with a bindi on the forehead. 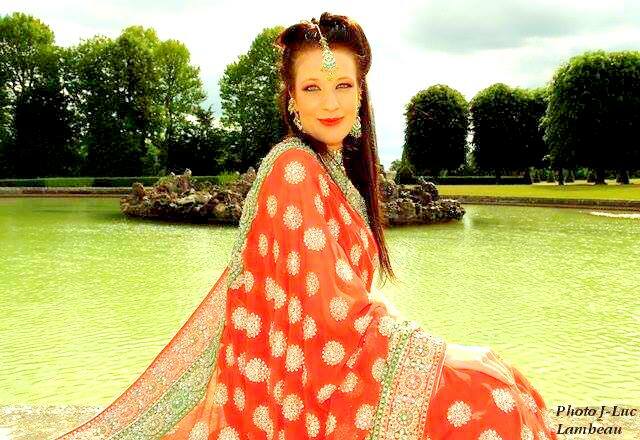 Hakilee Tula in a beauiful traditional Indian outfit. 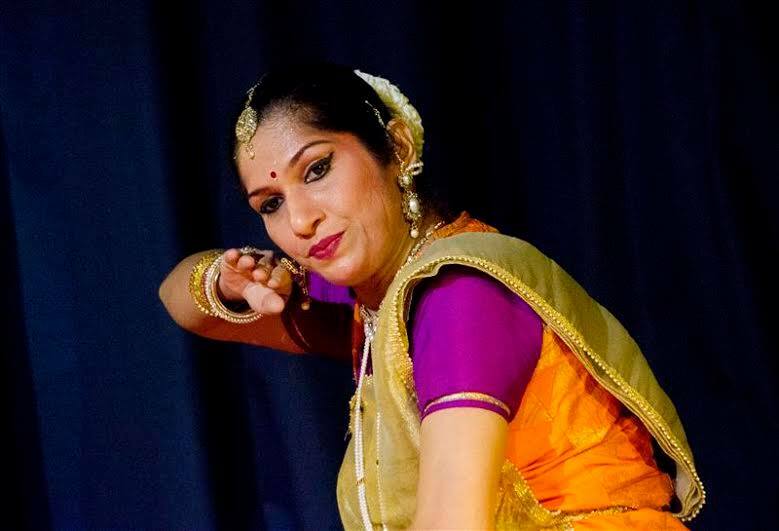 Sampada Pillai is wearing a traditional Indian dance costume designed specifically for Kathak recitals. 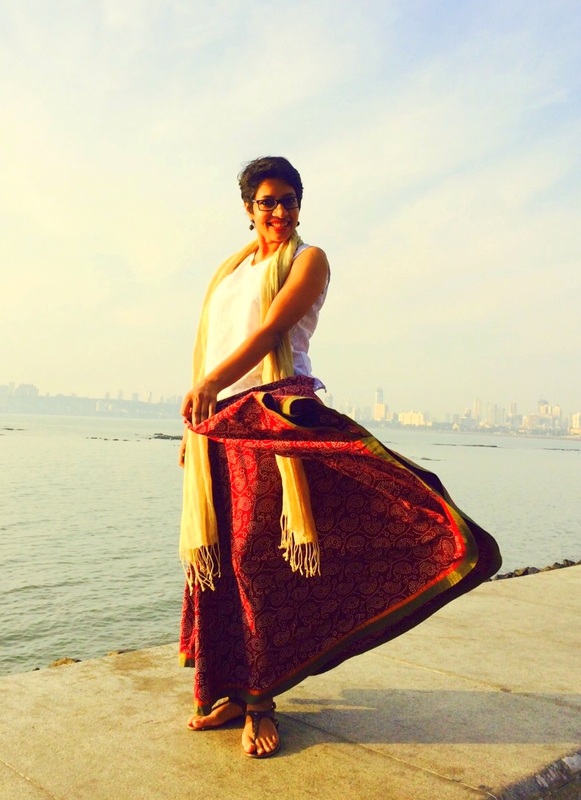 Aparna Ganesh combines a beautiful flowing skirt displaying traditional motifs with a western sleeveless top. Open-toed footwear complete the look. I think we need to celebrate Mother’s Day more often. How else can we define a superwoman who goes through so many emotions and is a pillar of strength called ‘Mother’? Do you have something special to say on Mother’s Day? Feel free to share your thoughts.